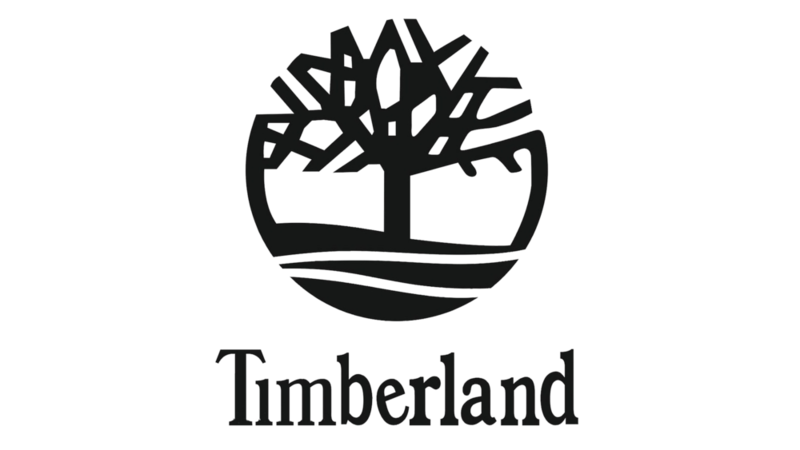 In 1973, we introduced the first Timberland waterproof leather boot, setting new standards for craftsmanship, durability and protection for the outdoors. 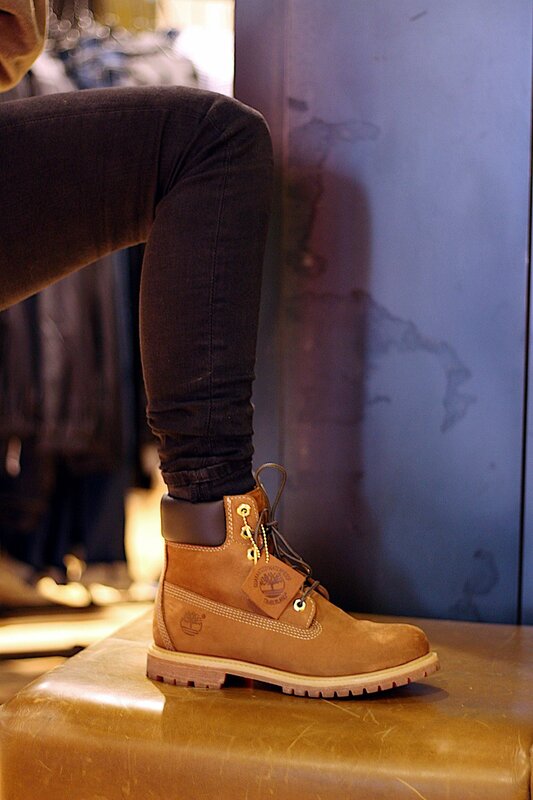 Well-crafted, dependable and authentic, it stands as a symbol for everything Timberland makes. 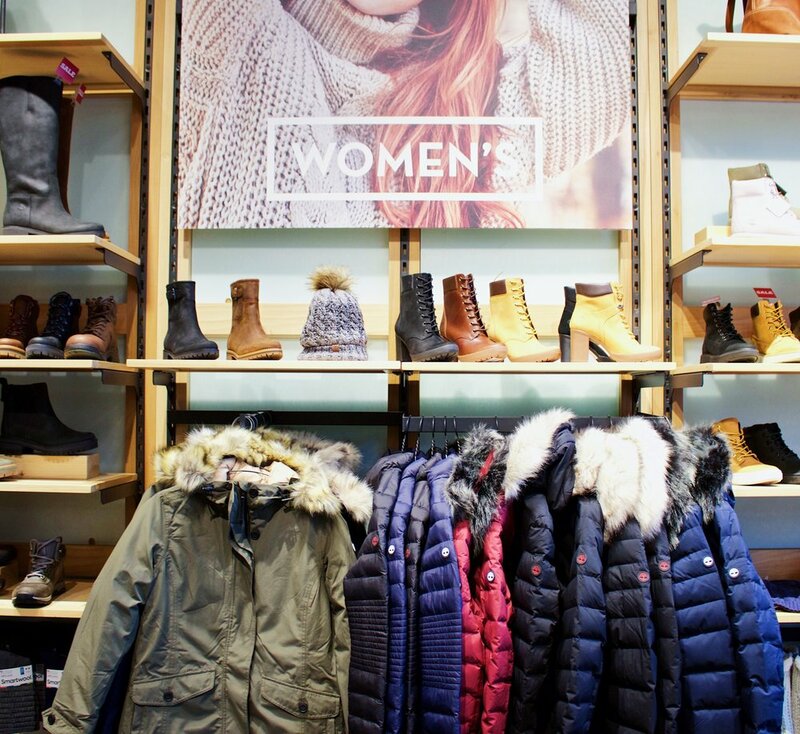 Whether it’s for men, women or kids, Timberland gear is built with a passion for the outdoors.